NOKU Master Token now available on a new exchange! Noku participated in the London Blockchain Summit last week: we came back home with news and some exciting upcoming projects. We take this opportunity to thank to all those we met there and gave us interesting suggestions! 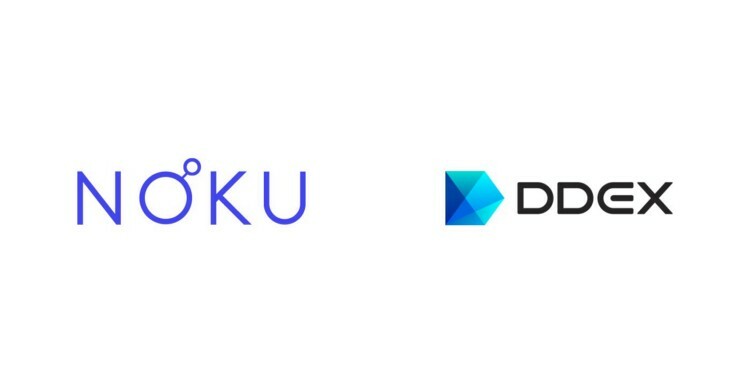 Uou can trade the pair NOKU/WETH on DDex. DDex is a hybrid decentralized exchange designed to provide liquidity for Ethereum and ERC-20 tokens directly from users’ Wallet. The difference between DDex and other exchanges is that it doesn’t require you to deposit tokens in order for you to fill an order. Visit DDex now!